American Angus Association® and Angus Genetics Inc. (AGI), the organization’s genetic services subsidiary, will soon release newly calibrated genomic-enhanced expected progeny differences (GE-EPDs). On March 21, AGI announced plans to release the latest calibration of its genomic-enhanced selection tools in mid-April. The process is the fifth of its kind since introducing GE-EPDs in 2010, and further refines how DNA test results are incorporated with pedigree, performance measures and progeny data into the selection tools released through the Association’s weekly National Cattle Evaluation (NCE). AGI President Dan Moser says the extensive process of calibrating GE-EPDs results in further accuracy on more animals in the Association’s growing database, but with generally less incremental change with each consecutive calibration. AGI and research partner Zoetis began work in June 2015 to train genomic equations using animals within the current population with both DNA information and performance measures like weights and carcass characteristics. Total animals used in the training population numbered more than 108,000 head, a nearly 88% increase from the 57,550 animals used in the last calibration released September 2014 (Fig. 1). Figure 1. 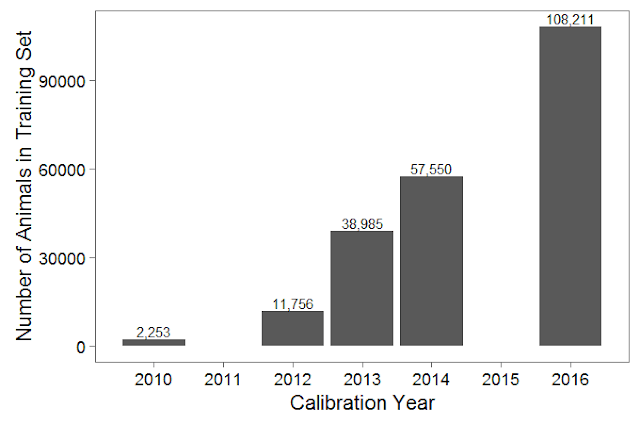 Increase in Data over Five Calibrations. The effort is paying off. Larger test populations provide stronger correlations and explain a greater percentage of genetic variation among traits — but Moser says that percentage jump from one calibration to the next has leveled with time thanks to increasing accuracy with each release. Table 1. Genomic Weighting between 2014 and 2016 recalibrations. Expressed as correlations between molecular breeding value (MBV) and phenotypic data. In all cases, GE-EPDs will be more accurate than the values they replace thanks to the calibration, a process that normally takes about nine to 10 months. Luckily, computer technology has kept pace with a larger volume of samples, Moser says. 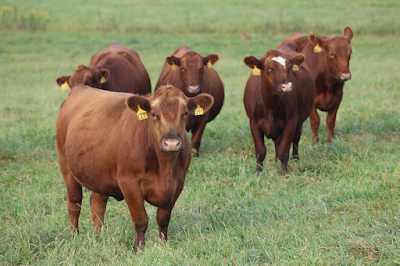 Both phenotypic data and the accuracies built through the calibration process work to better characterize the genetic merit of registered Angus cattle — and set the stage for further advancements in the science of genetic selection. Members may access the complete NCE, released each Friday, at www.angus.org and through the Association’s online record keeping system AAA Login. 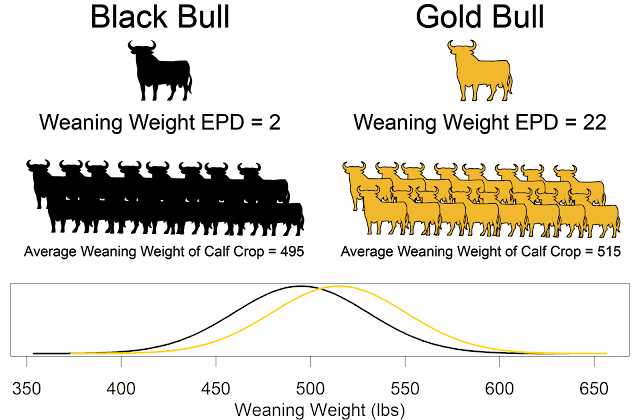 The largest jump in correlation between genomic prediction and phenotype was seen in Heifer Pregnancy (HP). This increase was due to a larger number of heifer pregnancy phenotypic records, thus highlighting the need to report data. Improvements like this are also why the AAA is trying to increase enrollment in MaternalPlus. On average the correlations increased, with a few traits having slight, basically meaningless decreases. Recalibration has the benefit of ensuring the genomic prediction matches the current generation.